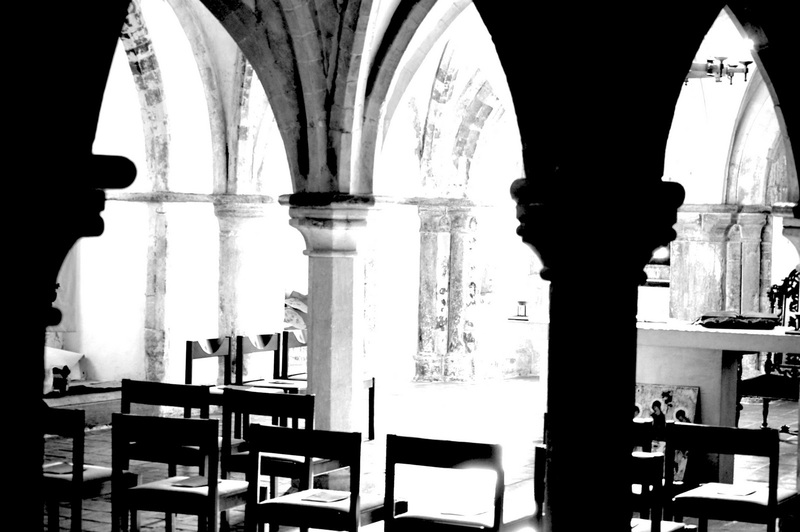 I quite like this shot where I have caught the day breaking into the crypt of the cathedral before morning prayer. Most people don’t see how amazing the cathedral looks in the early morning – just a little privilege I have. thanksi'm learning and not quite sure what you are suggesting.RAW?